Maybe you've just found us, or you've been attending for a few weeks. Either way, we want to know you and help you know more about Keystone as your church and spiritual family. We call this process "The Keystone Pathway." There are three steps you can take to find out more and dive in fully. 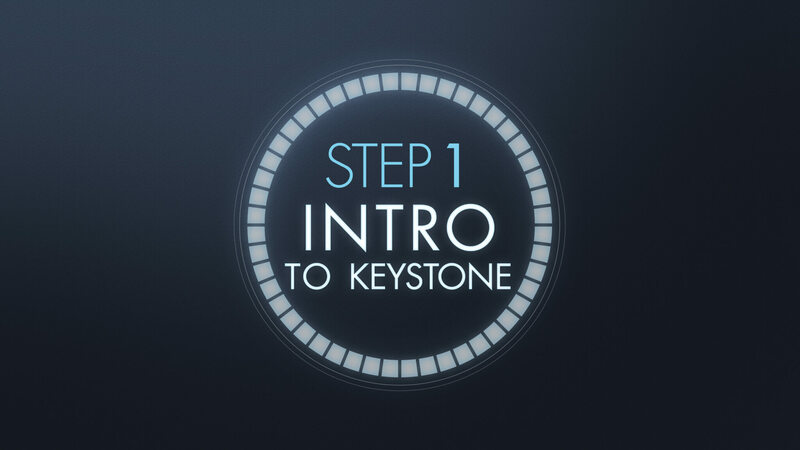 Come discover more about the heart and vision of Keystone Church at Step 1: Intro to Keystone. You will get to meet Pastor Brent and spend time with other newcomers to Keystone. Light refreshments will be provided. Dive into the details for getting connected in our church. 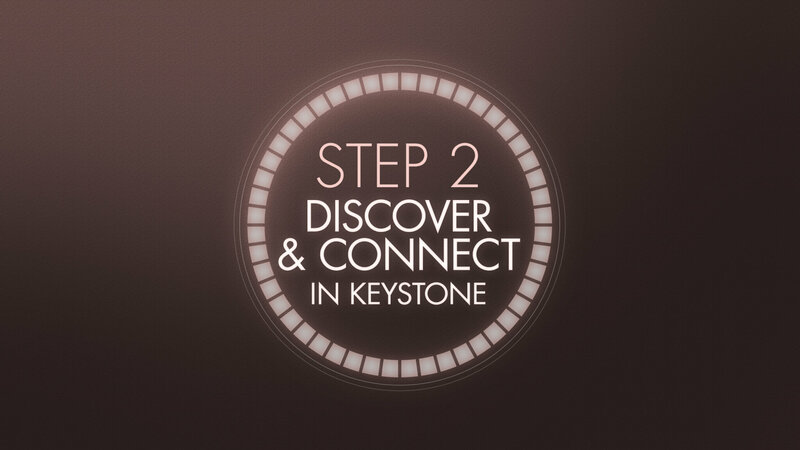 We will discover together how you are gifted and have practical steps to getting you involved in a connection group and help find a place for you to serve at Keystone. If you’d like to become a member at Keystone, sign up for Step 3. Learn the responsibilities of a member and your next step to be one. After attending, you can begin the process for membership.